Go from classroom instruction to hands on experience in three weeks! The first session will include instruction on gear, knots, fly selection and fishing location. 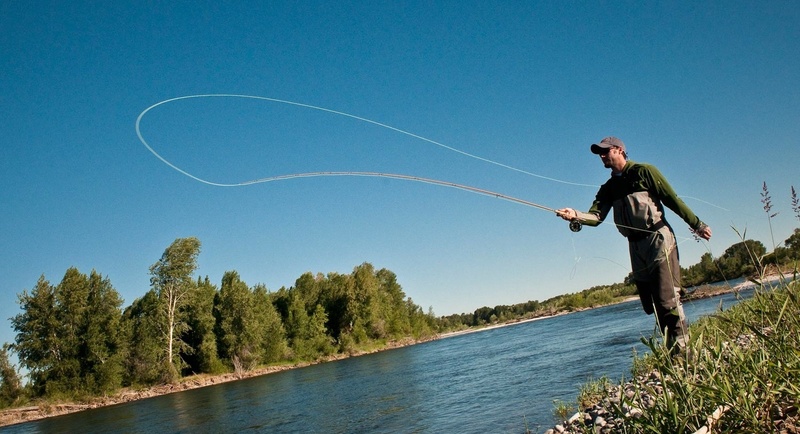 The second session covers rigging your gear, casting techniques and learning to cast a fly. The final session will find you casting at Lake Casitas and nymph and dry fly fishing at a local stream. Additional $10 parking fee charged on last day. Randy Weir and Earl Arnold have over 50 years of fly fishing experience and enjoy teaching others. Both instructors are members of Sespe Fly Fishers. Randy has been guiding on the streams of Ventura County since 1994.